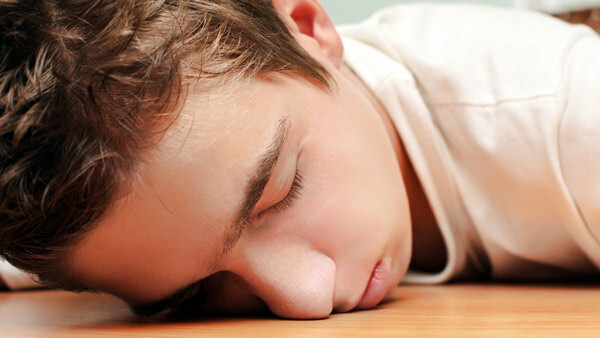 RIVERSIDE, Ill. (WLS) -- Students at Stevenson High School in Lincolnshire, Ill., can look forward to sleeping. Starting next school year, classes will start at 8:30 a.m. instead of 8:05 a.m., 25 minutes later. The principal points to a recent study which shows students learn better if their day starts after 8:30. The school day will end at the same time, so individual classes will be shorter.